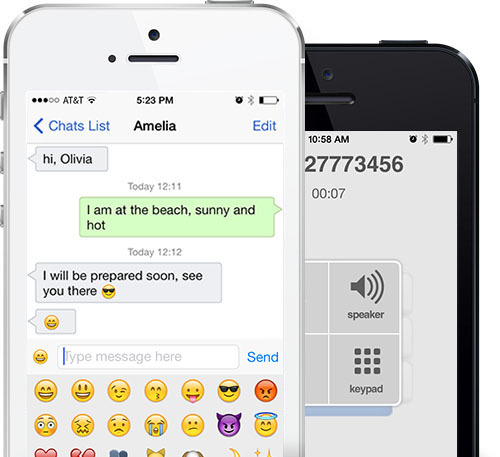 With Wizton's user-friendly interface, you can easily make calls and send messages. You can also change your profile picture and see who else has recently joined. Visit the AppStore, look up Wizton, tap and start talking! It's free!